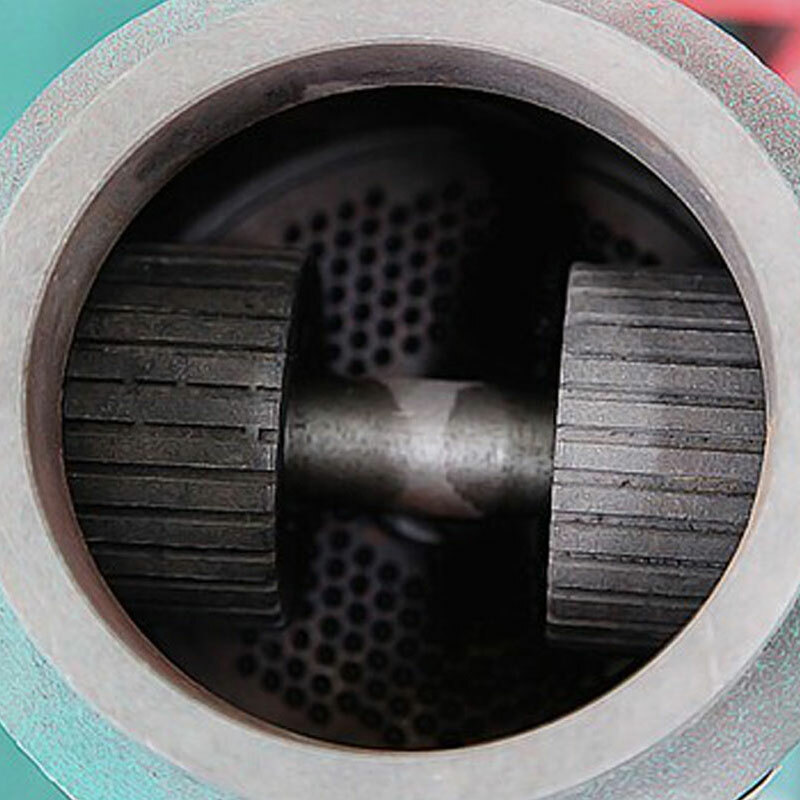 Product categories of Feed Pellet Machine, we are specialized manufacturers from China, Feed Pellet Machine, Feed Pellet Making Machine suppliers/factory, wholesale high-quality products of Good Quality Feed Pellet Machine R & D and manufacturing, we have the perfect after-sales service and technical support. Look forward to your cooperation! 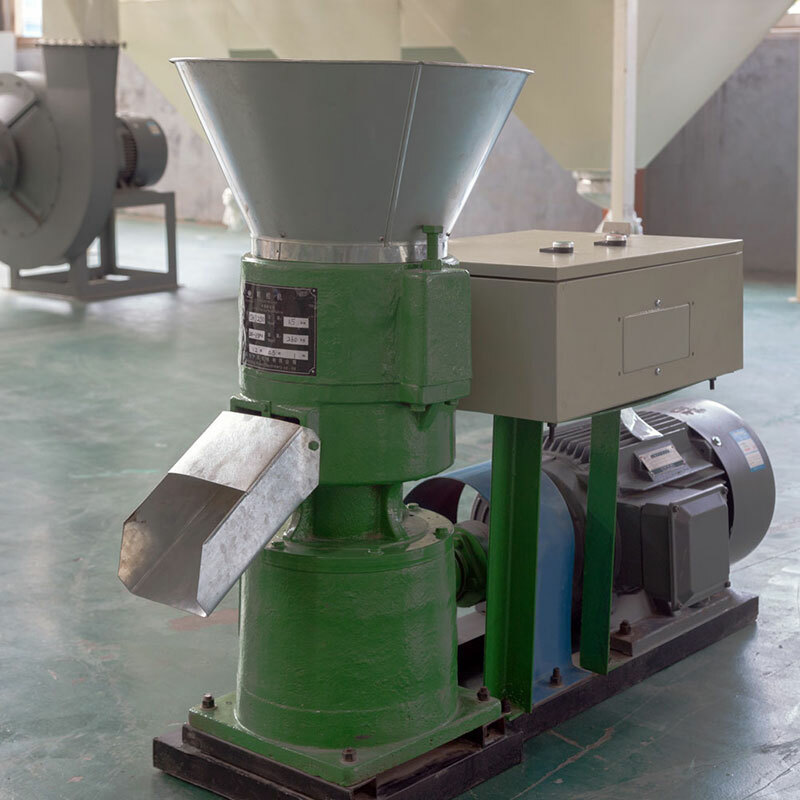 Small Feed Pellet Mill is mainly suitable for households and small farms in rural farming, rabbit warren. Many raw fiber materials can be used, such as, sawdust, rice husk, cotton stalk, cottonseed skins, wheat`s, etc. Also it is suitable for biological fertilizer, organic fertilizer, fertilizer and other low temperature granulation.